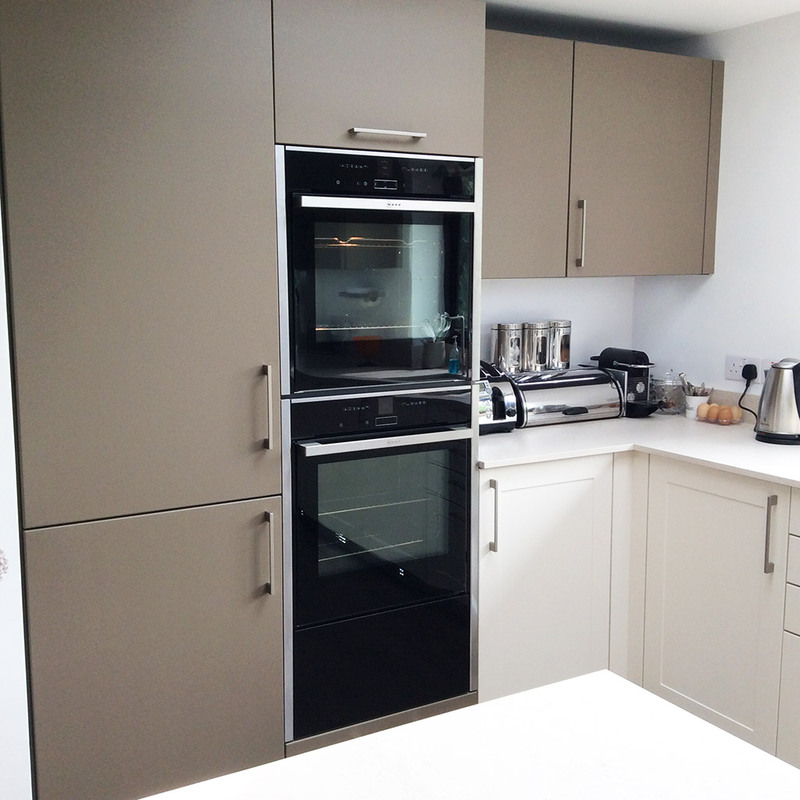 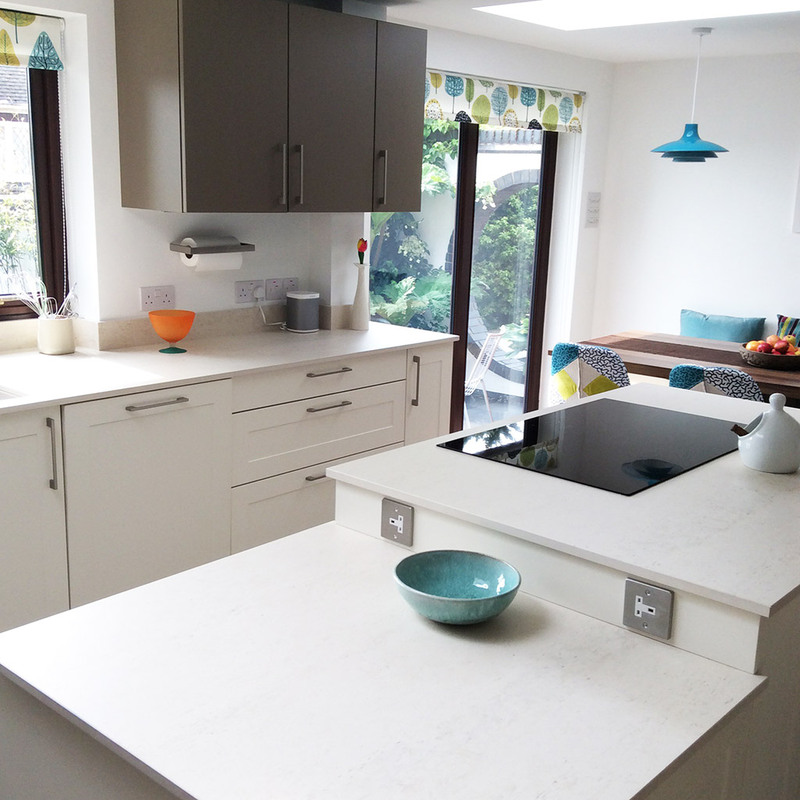 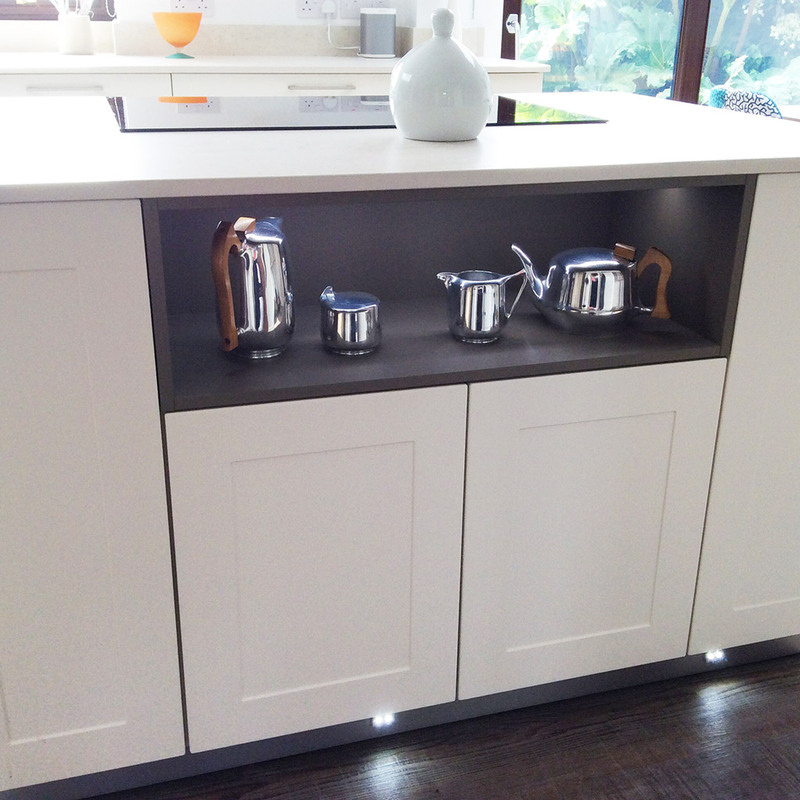 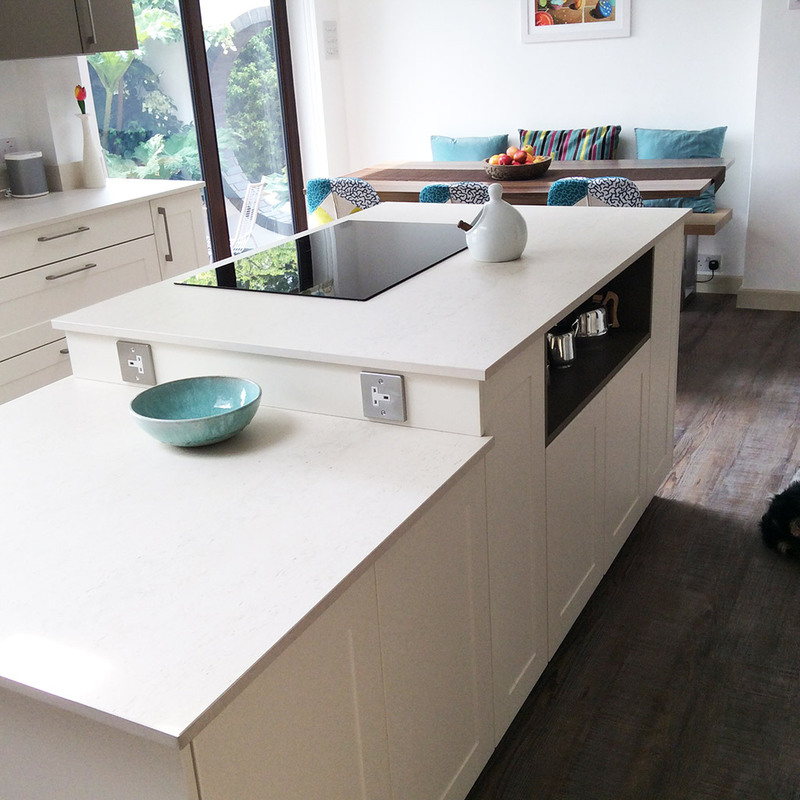 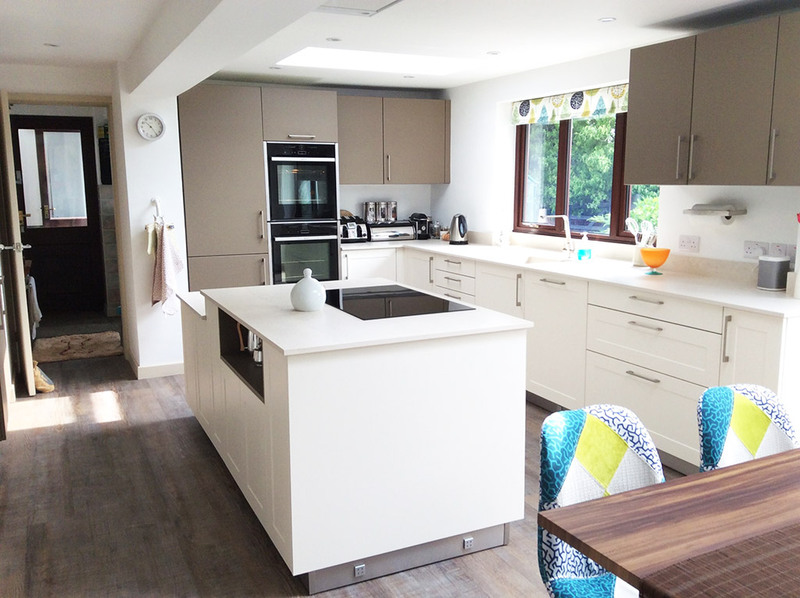 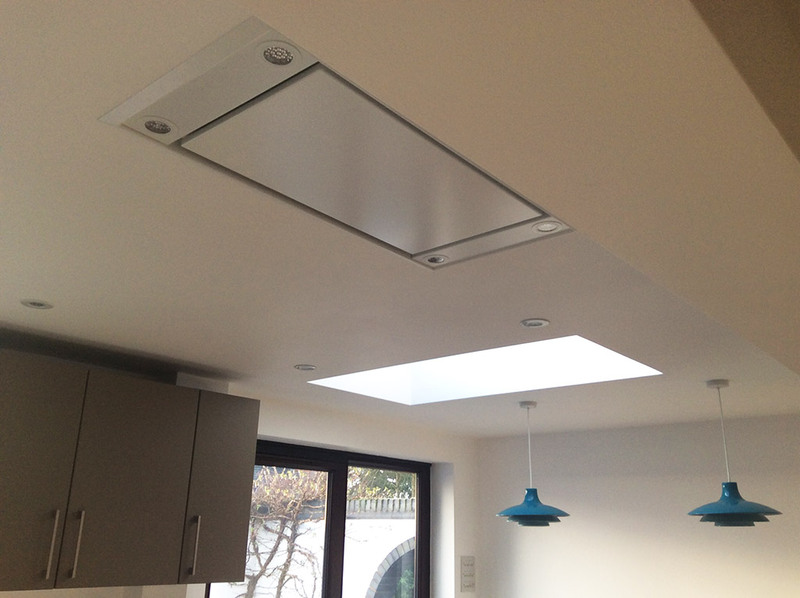 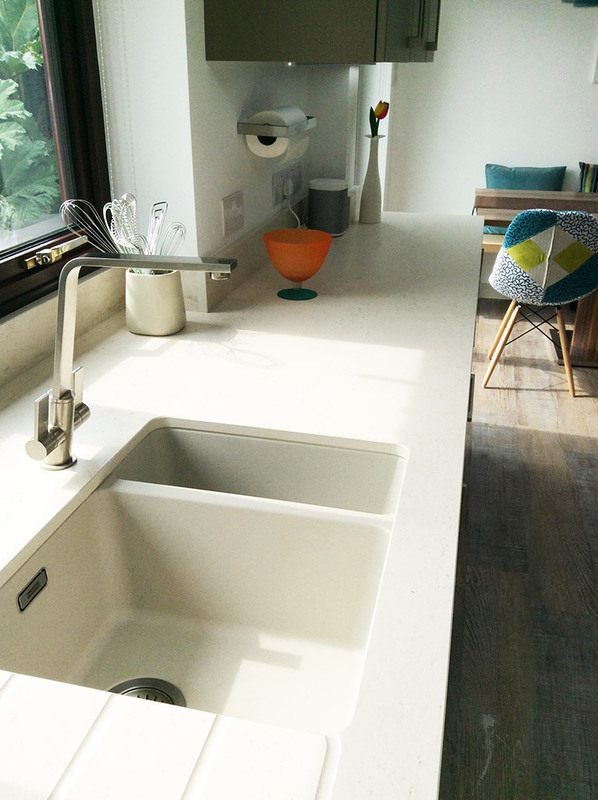 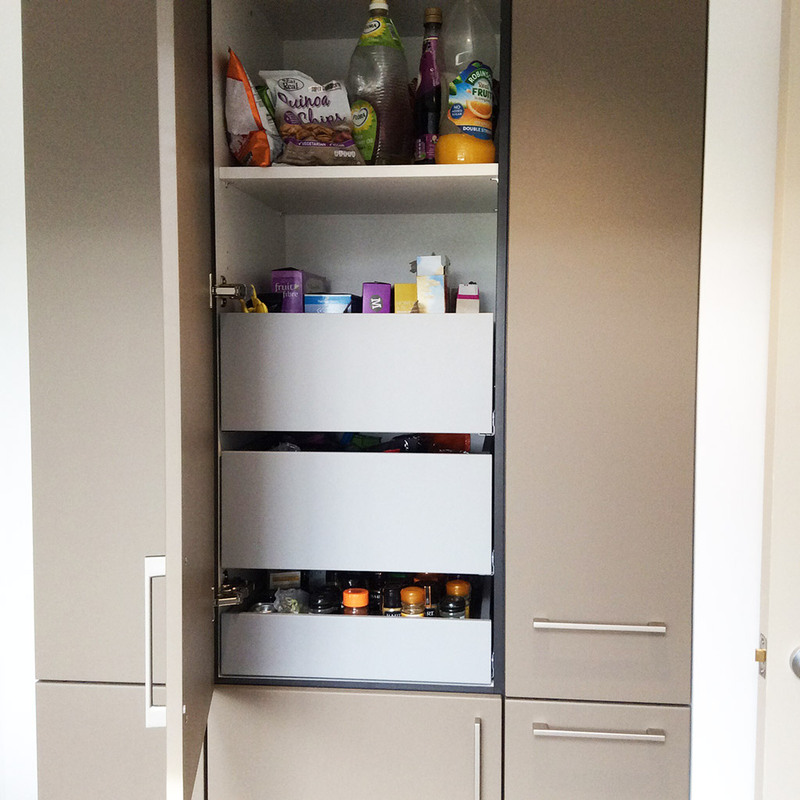 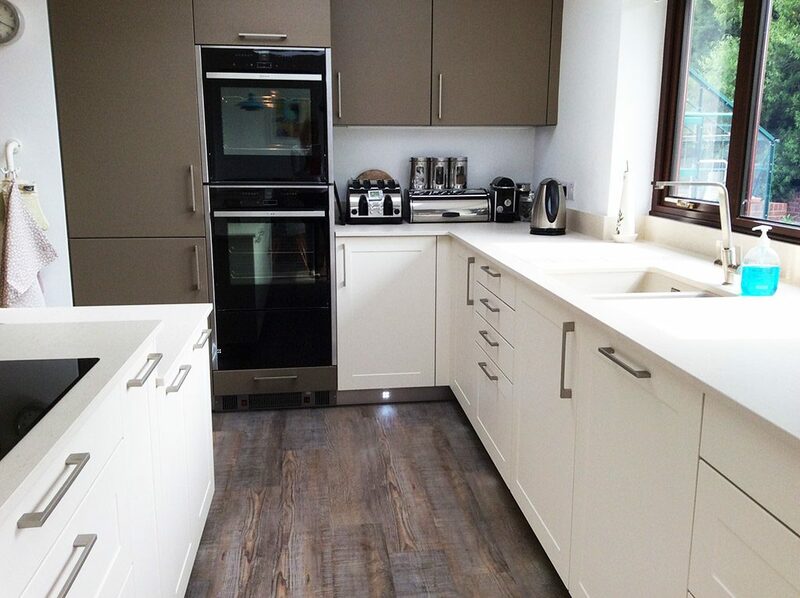 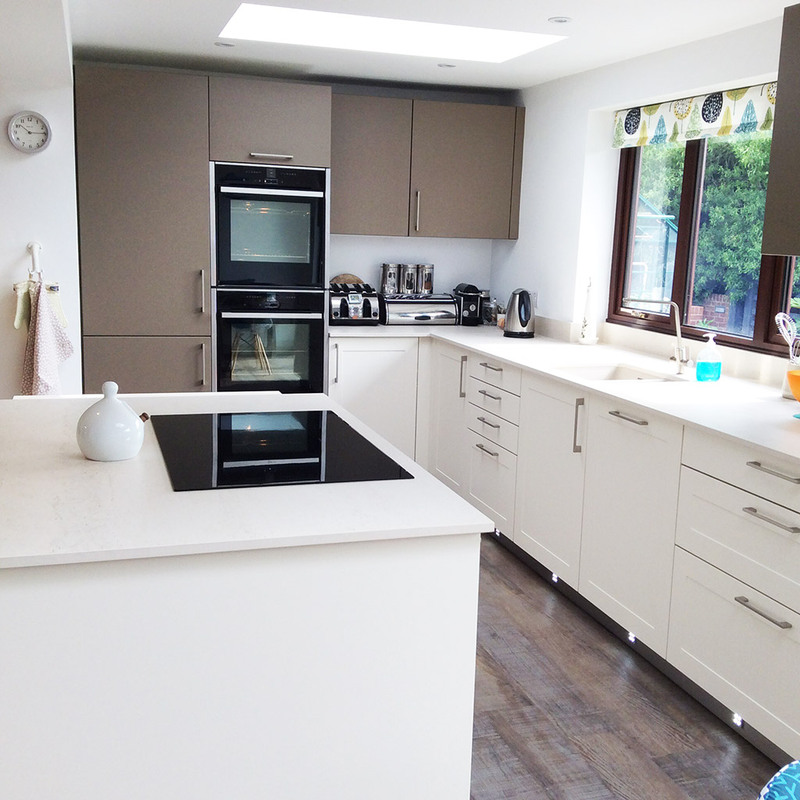 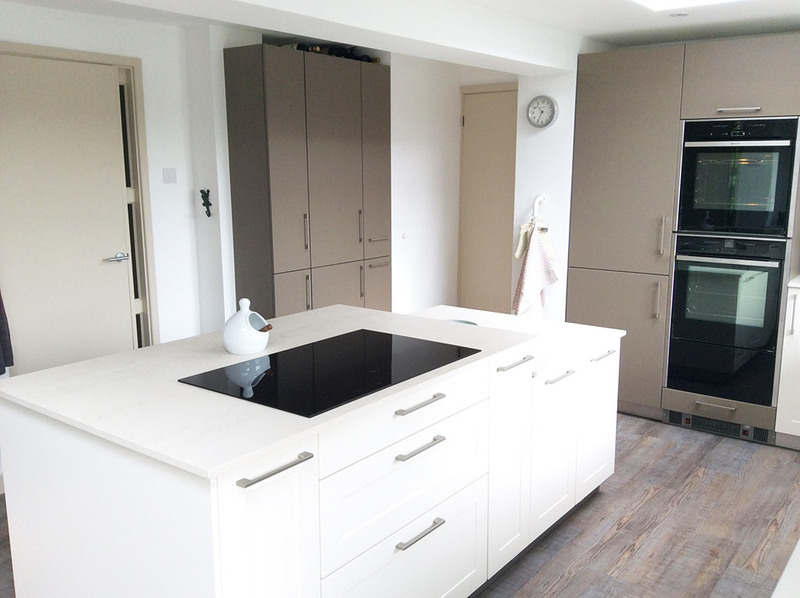 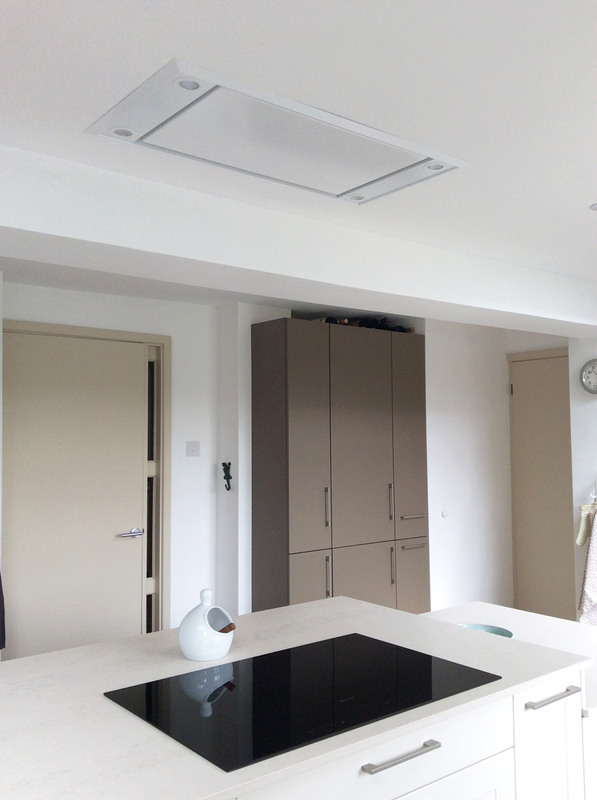 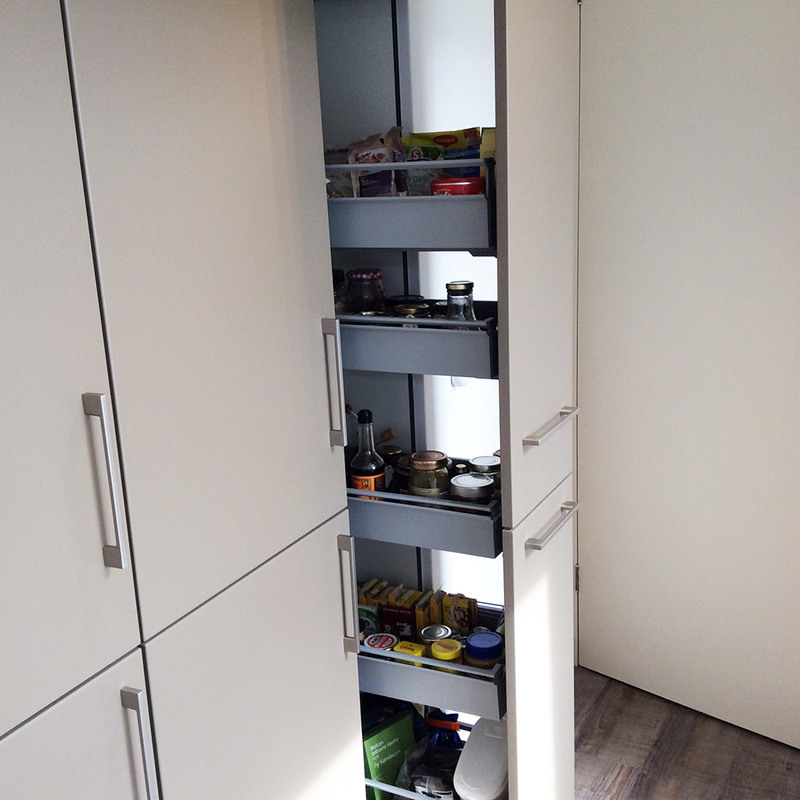 As many clients are opening their kitchens and dining rooms into a whole room experience this project was not unusual, however the challenge was to create more storage space having removed walls that could have been used for potential storage. 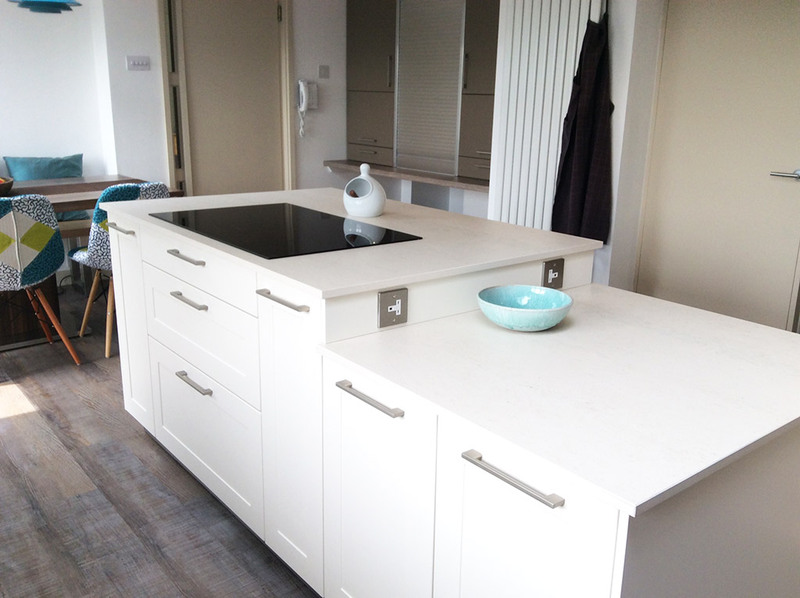 A special height surface was created on the island with a bin system below so that cooking debris could be swept directly into the bin. 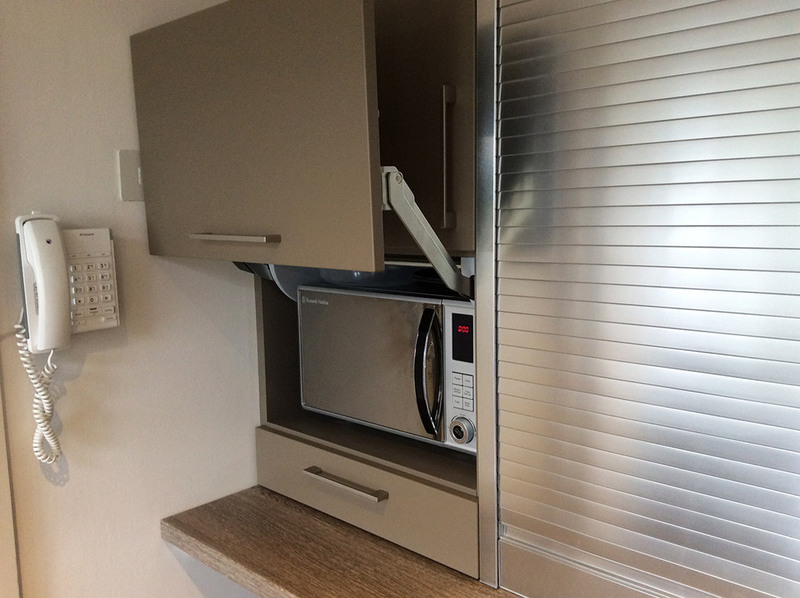 We loved this idea. 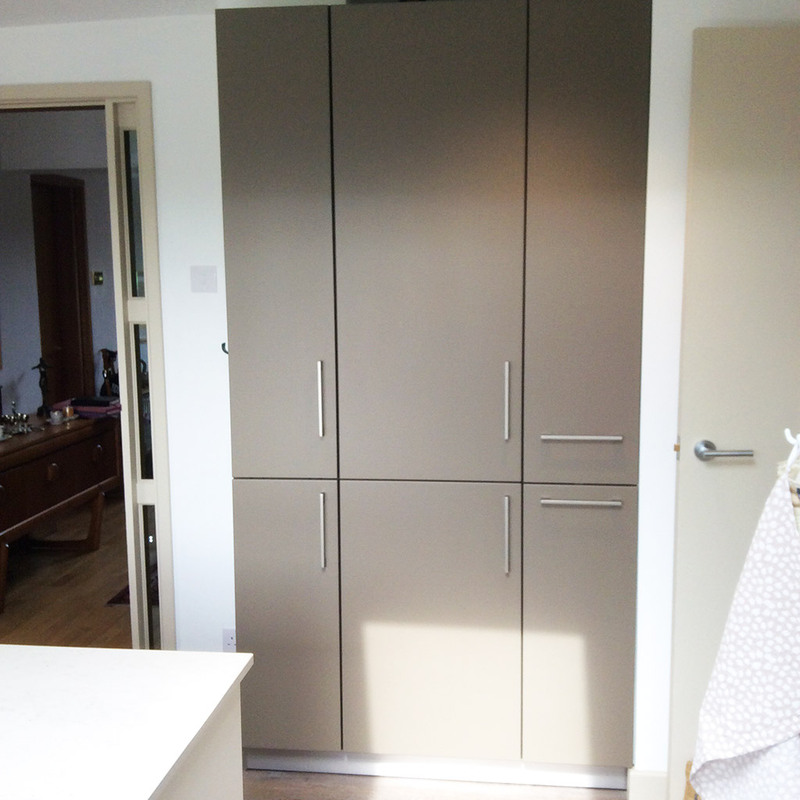 Also the clients required a bespoke office area to blend in with the main kitchen area. 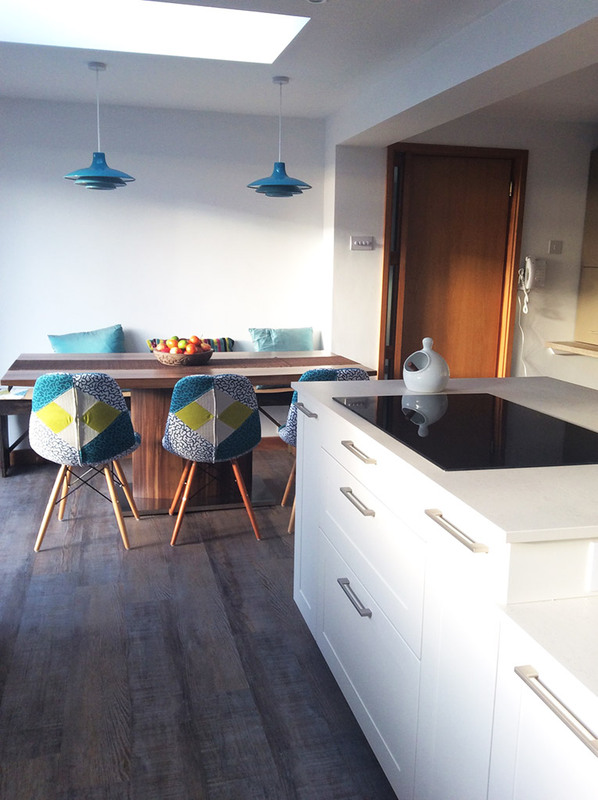 The final design we achieved was bright and with the clients colour skills for the accessories, curtains, lights and chairs it has subtlety along with flair.